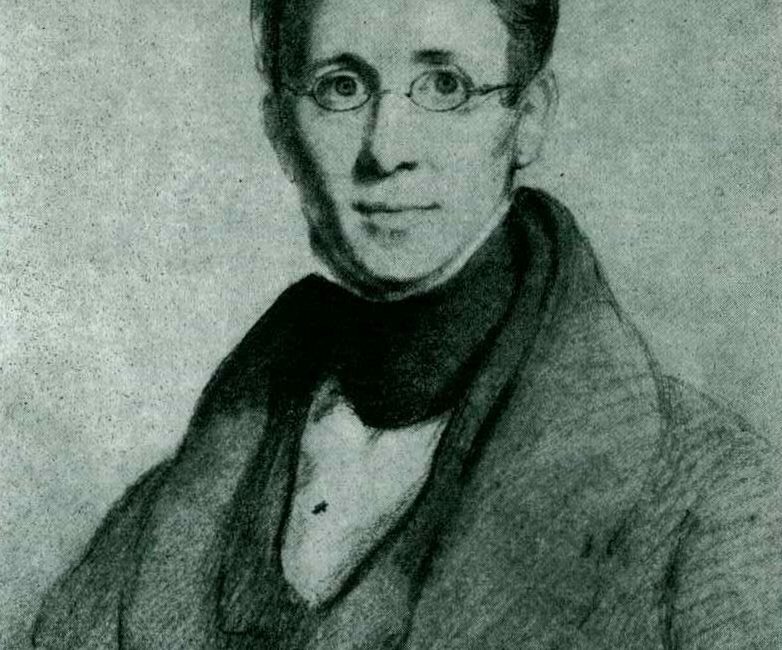 John Torrey (1796-1873) was a preeminent early American botanist. From 1818-1820, Torrey kept a careful record of the plants that he encountered in and around New York City and called his work Calendarium Florae for the Vicinity of New York. The Mertz Library at The New York Botanical Garden is the proud owner of this remarkable manuscript, which was recently digitized and added to the Biodiversity Heritage Library.